Gluten-free Christmas crack is my new go-to holiday treat because everyone adores it and it takes me minimal amount of time to make. 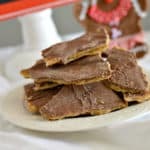 This gluten-free Christmas crack is so easy to make and is a delicious holiday treat that everyone will love. 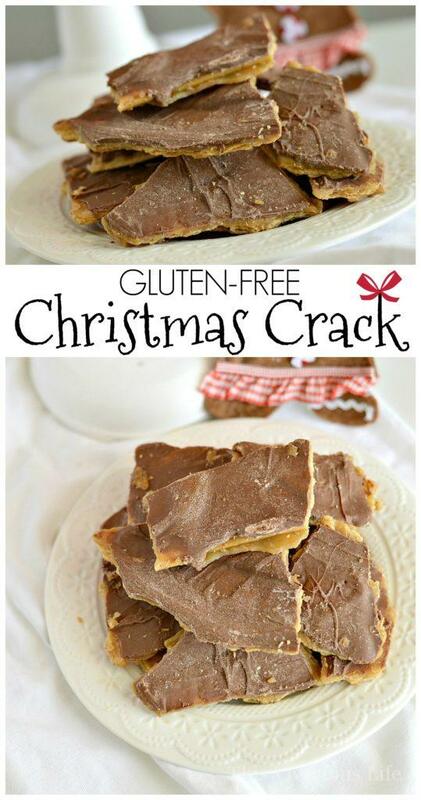 I love this gluten-free Christmas crack because it’s so easy to make and everyone enjoys it at a party. It’s easy to eat on the go while you’re visiting too which is nice. The best part is that it takes under five ingredients to make. If you are looking for a fun twist on this classic recipe, I also love to make our cranberry Christmas crack often! 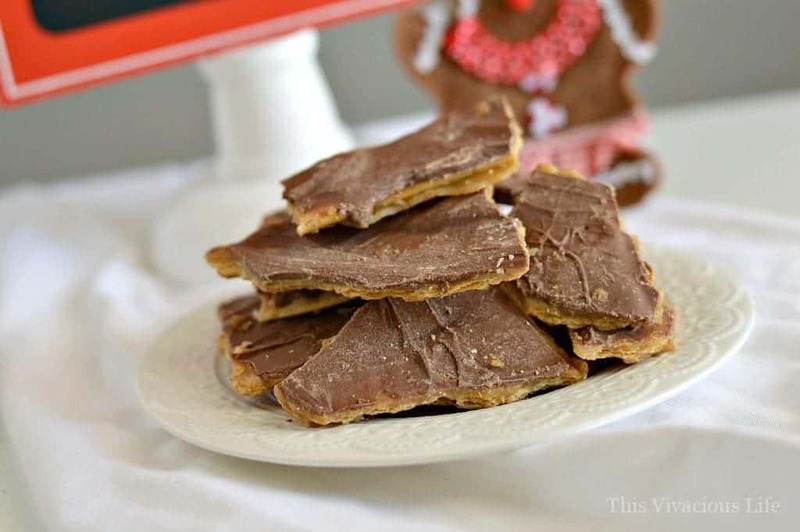 I was so excited to make this gluten-free Christmas crack recipe because I’ve always wanted to be a candy maker during Christmas time. However, the thought of using a thermometer and being so precise just doesn’t appeal to me. So this candy recipe is easy and definitely doesn’t require you get anything to a certain temperature. The freezer does all the work while you leave it in for at least 30 minutes or overnight. You just have to break and place it in a cute dish for the perfect Christmas candy! 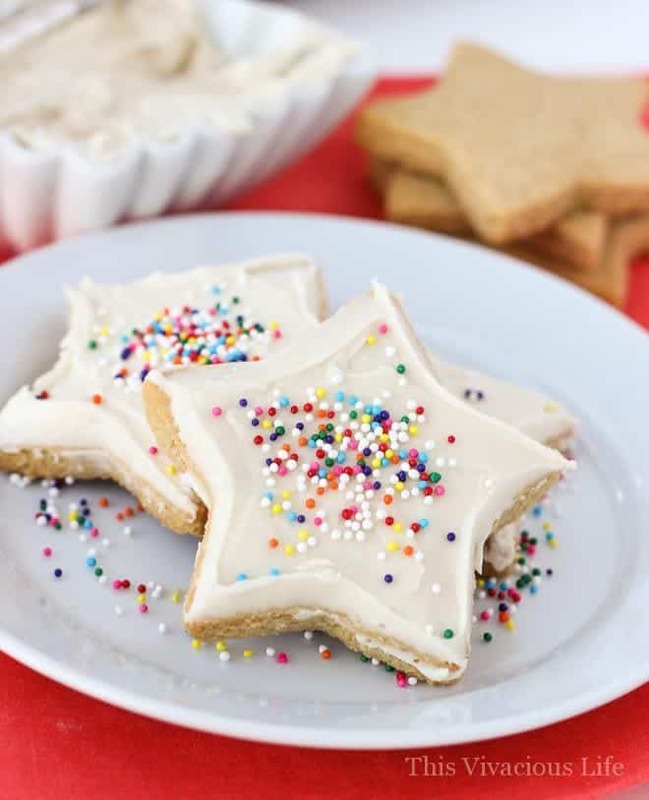 Feel free to get creative and add little Christmas candies to it before freezing for a little extra holiday pizzazz. I also like to add allspice or a little peppermint extract to the chocolate for a burst of flavor. 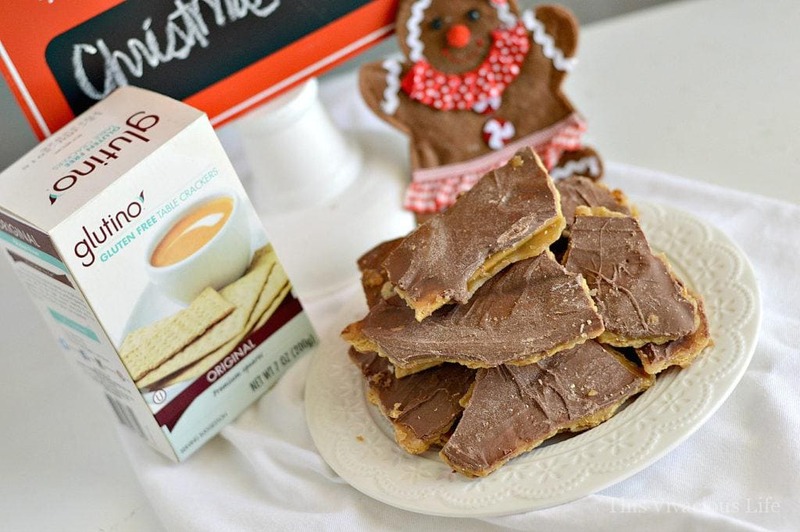 My friend Cindy also has a dairy-free old fashioned Christmas bark if you need that. 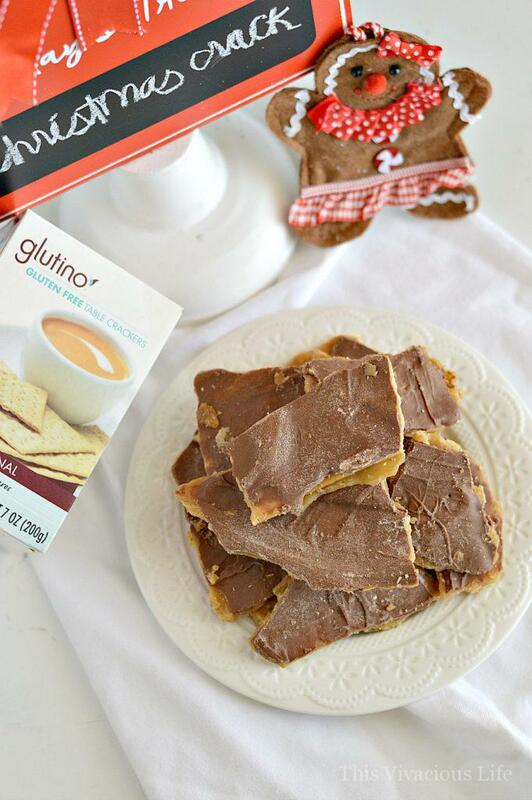 Glutino gluten-free table crackers give this recipe all it’s glorious crunch. 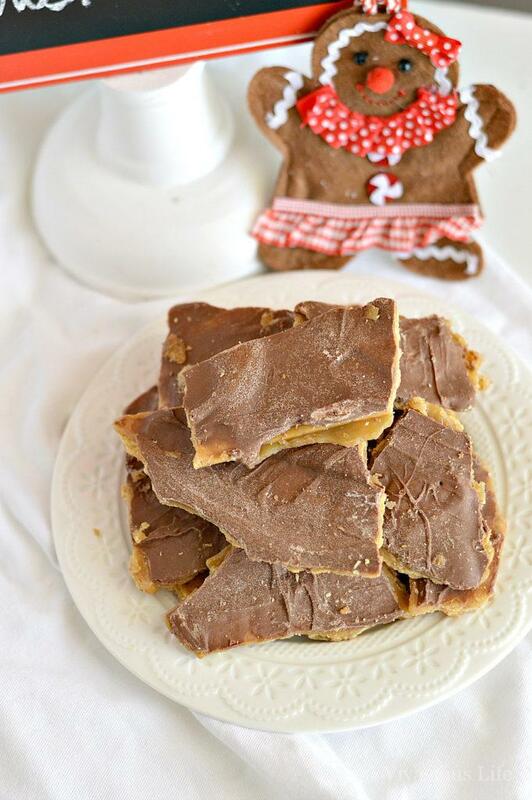 They are great on their own or with soup but they really come to life in this gluten-free Christmas crack recipe! *Thanks to Glutino for sponsoring this post. I was provided with monetary and product compensation. All opinions are my own. 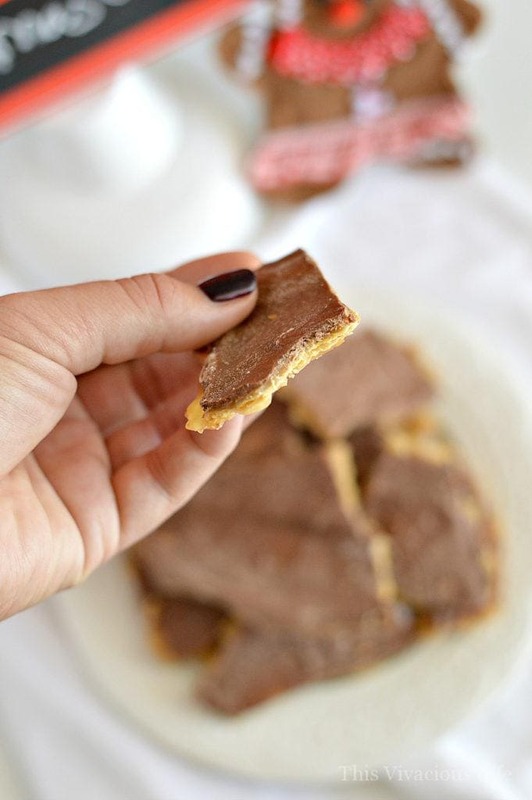 This gluten-free Christmas crack is truly addicting! Everyone will love it and nobody will miss the gluten. 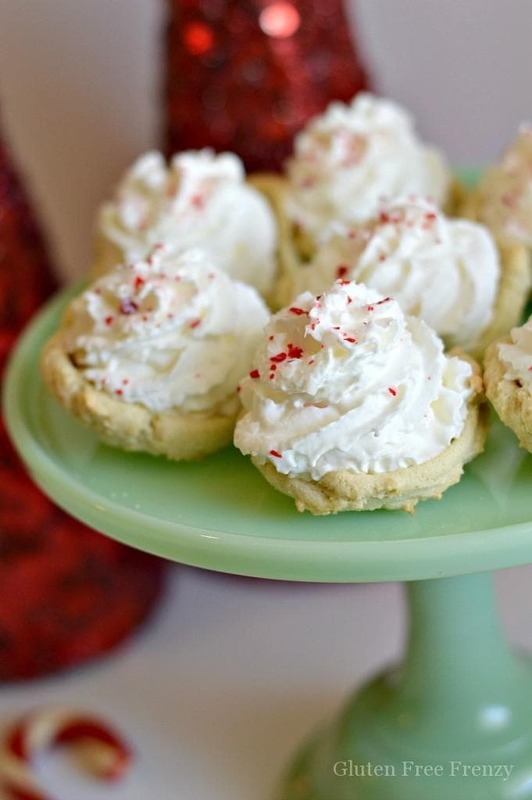 It is an easy holiday treat for anyone! Plus, it’s much easier to make than candy! Glutino gluten-free table crackers are also my favorite for this recipe. I also recommend using a really high quality chocolate for the best flavor. I made this with gluten free graham crackers and it was great. I am so glad it worked out great and that you enjoyed it. Thanks for letting us know 🙂 We are working on a Valentines crack for you guys! Do you need to store in the freezer? No, you can store it in the freezer if you like it cold or in a tupperware or plastic bag at room temperature. Enjoy! I am interested in the chocolate Christmas crack recipe. I can’t find it. As I scroll down, it runs right into a cranberry crack recipe with white chocolate. Is there a link I am supposed to click on? 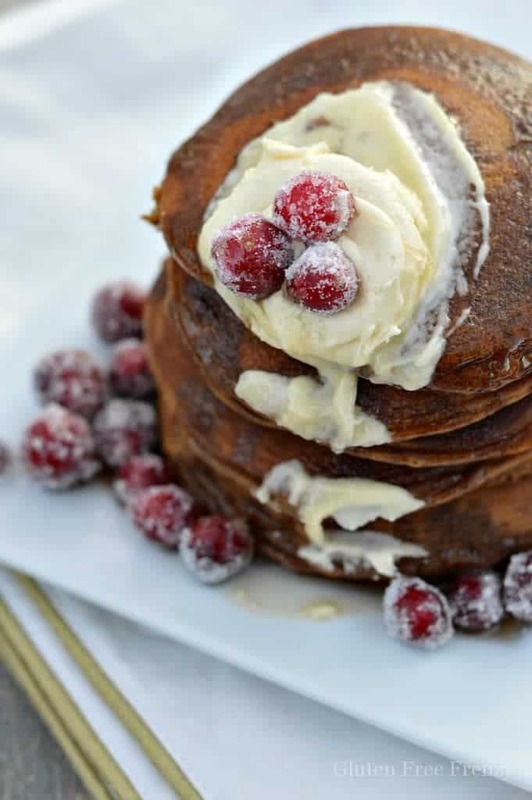 I would love to make this, but I’m so curious what the ingredients are! I am SO sorry for the problem that arose with our display of the recipe. We have made it visible and correct now. Enjoy! 🙂 Please let us know how you like it. Merry Christmas! Thanks for the correction! 🙂 I made this a couple days ago and it’s amazing!! Will be taking it over to our gluten-free family members tomorrow, but we keep snacking on it! Makes a generous amount! I used an 18×13 rimmed cookie tray and it fit the entire Glutino box minus just one cracker. Perfect! (I wasn’t sure what type of baking pan you were suggesting) Thank you for sharing a great recipe!